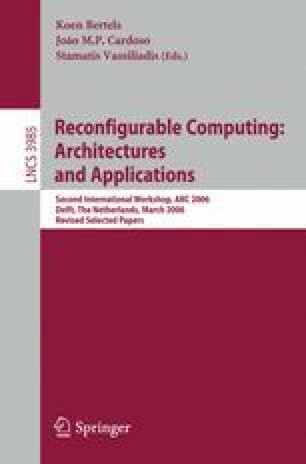 An implementation of reconfigurable architecture for MIMO V-BLAST (Vertical Bell Laboratories Layered Space-Time) detection based on the square root algorithm is proposed in this paper. This reconfigurable square root decoder supports MIMO system with various number of antennas, different throughputs and different signal constellations. The decoder architecture is based on various number of operators CORDIC (COordinate Rotation DIgital Computer). The system prototype of the decoder reaches 600Mbit/s data rate on an Xilinx Virtex-II FPGA for a 2 antennas system with a QPSK signal constellation.